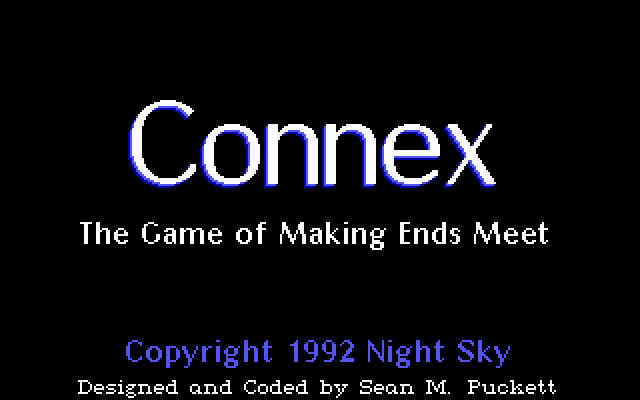 Connex was the first shareware game I released. It's simple to learn, but very fast paced, and quite a lot of fun once you get the hang of it. The game is played on this 11x7 square board. 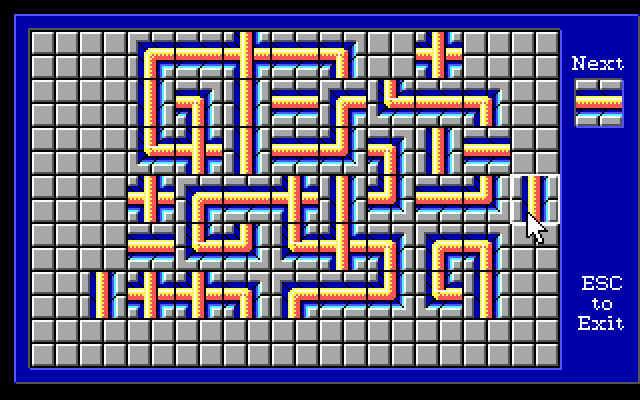 You are given a series of tiles, like pipes, that either go straight or turn a corner. The object is to create a closed loop. Longer loops score better. In this shot, the mouse is pointing to a tile which will be overlaid with the "Next" tile shown at right when I click. This will form a complete loop (with two crossovers), and I'll get Big Points. The white bar at the top of the screen is the timeout bar. It gets shorter by the second, but gets longer when you drop a tile or make a loop (much longer for longer loops). As you complete more loops, you get fewer time bonus points per loop, so the game gets progressively harder. Later levels lock out certain board squares, making it even harder. This is practice mode, which lets you form loops with no time pressure. Or score. 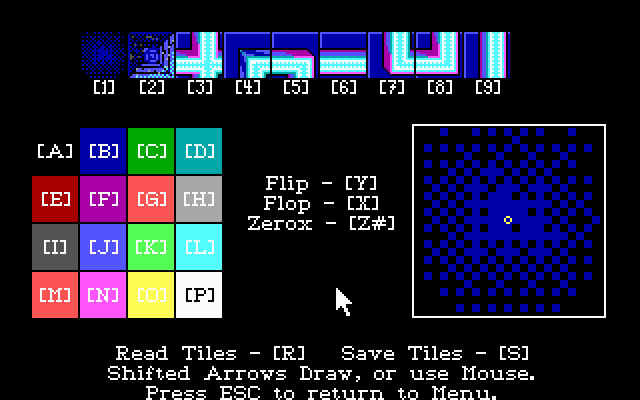 As you can see, there's a variety of tile designs available in the game (six are built-in). Connex also includes a built-in tileset editor, so folks could create their own images to play the game with. The editor was only included in the registered version of the game. Connex was written in 1992. 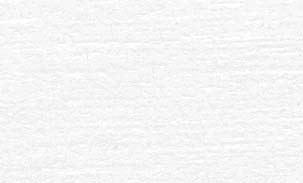 It was also the first program I wrote while I was switching to the Dvorak keyboard layout. It was really, really hard to make the switch, especially when trying to work professionally. Connex is an MSDOS program, using the PC speaker for sound. It runs fine under Windows. Unlike the other games here, this one comes in a ZIP file, as there are some auxliary components. 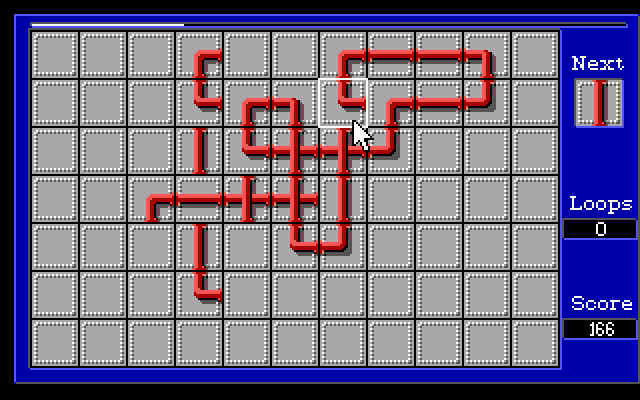 Connex can be played with mouse or keyboard, and instructions are built in, as is a little demo sequence.